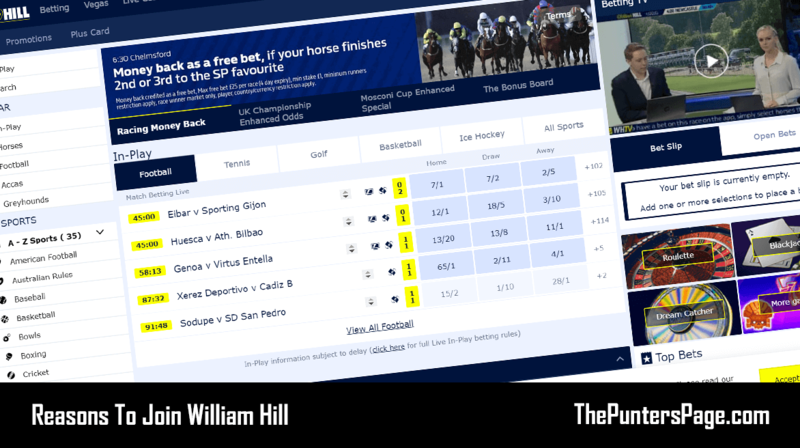 In this article we explain all you need to know about the William Hill Acca Five Insurance promotion including a step-by-step guide on how to claim the offer as well as everything else you should know about. Almost all major online bookmakers these days have some form of Acca Insurance offer available to their customers. However, there aren’t many that rival Acca Five Insurance from William Hill. What Is William Hill Acca Five Insurance? Acca Five Insurance is a promotion from William Hill that applies to accumulators consisting of 5 selections or more and works so that if one leg lets you down then you will receive your stake back up-to £20. What really stands out about this offer is that it is available on over 70 sports across a range of markets. You can bet on one sport or market or mix and match various sports and markets – the choice is yours. Furthermore, the promotion works in conjunction with William Hill’s Cash Out feature meaning you can cash your accumulators in early and secure a profit or loss before your bet is settled. Acca Five Insurance is open to new and existing customers. 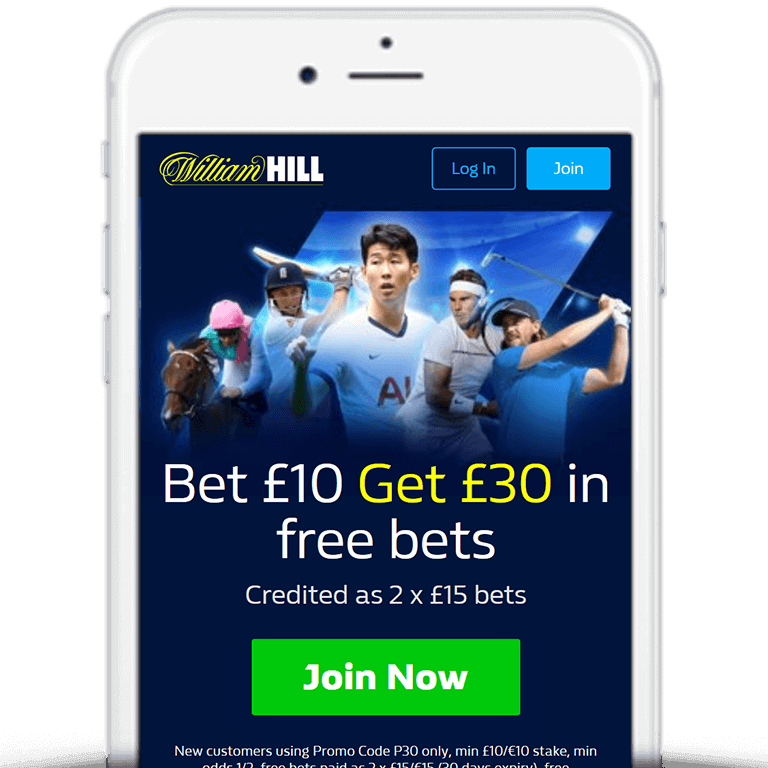 New customers can take advantage of the latest William Hill Bet £10 Get £30 sign up offer. Open an account today and place a £10 bet at odds of 1/2 or greater and William Hill will credit your account with £30 in bet tokens, as outlined below. Alternatively, there are a range of William Hill promotion codes also available. Place an accumulator consisting of at least 5 selections. If one team lets you down then William Hill will credit your stake back up-to £20. Refund of up-to £20 per accumulator. Refund of up-to £20 in bet tokens can be earned per day. Stakes returned in bet tokens. Bet tokens valid for 4 days. Bet tokens can be redeemed on any market or selection. If you find yourself betting on accumulators and you’re consistently being let down by one selection then you should probably consider taking advantage of Acca Five Insurance from William Hill. At least then you can place your bets knowing that if one leg does let you down then you can get your stake back up-to £20.